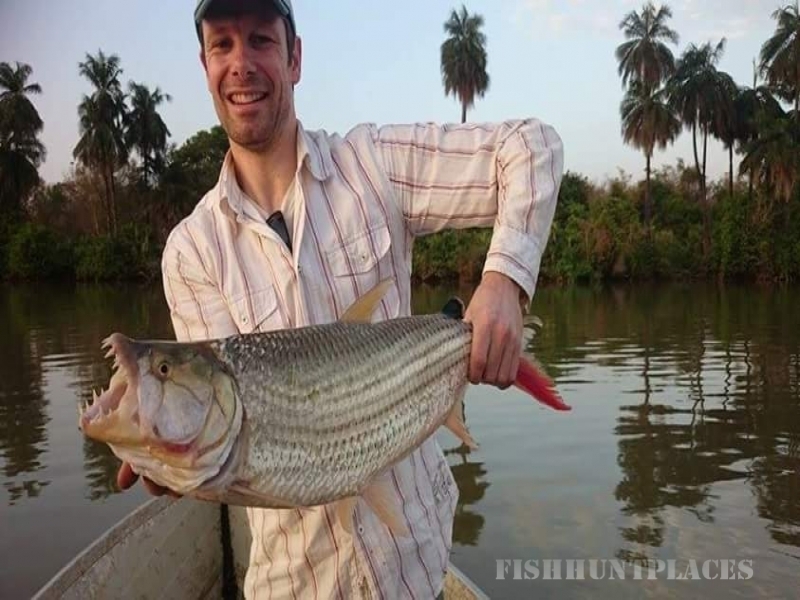 The Gambia is a very popular sport fishing holiday destination & boasts an extensive variety of fish species the saltwater angler has come to enjoy. 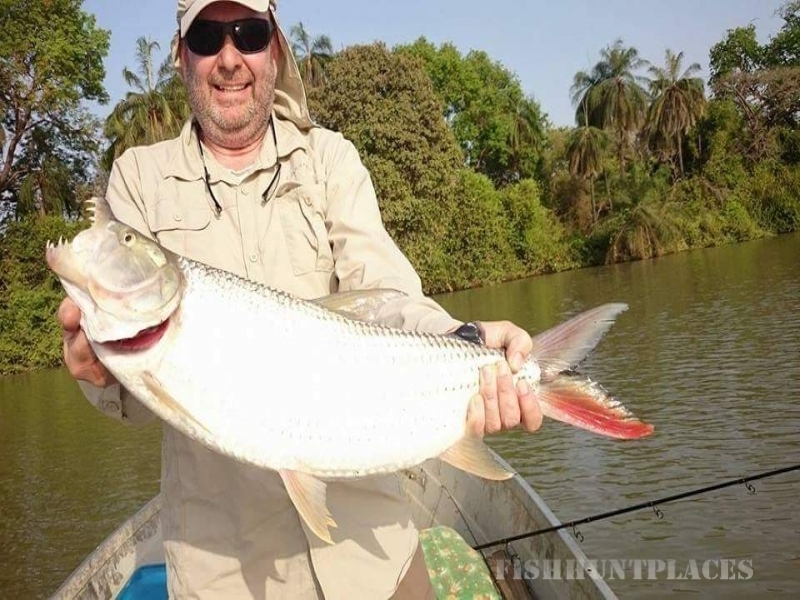 Whether you will be chartering our boat to target the giant tarpon in the river estuary, sport fishing on the Atlantic inshore reefs & sandbars, light tackle sport fishing in the beautiful & calm waters of the creeks & bolongs, or spending the day on the beach shore angling along some of Gambia's beautiful unspoilt coastline - African Angling will help you get the most out of your 'Gambia Fishing' adventure. 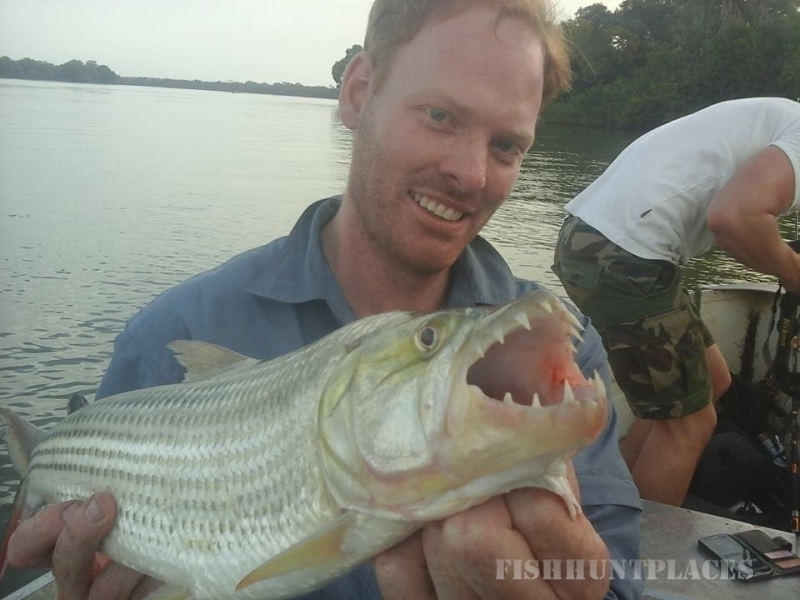 With an unbeatable 20 years of experience & knowledge in the sport fishing field we can offer you a unique insight into one of the best angling environments in West Africa. 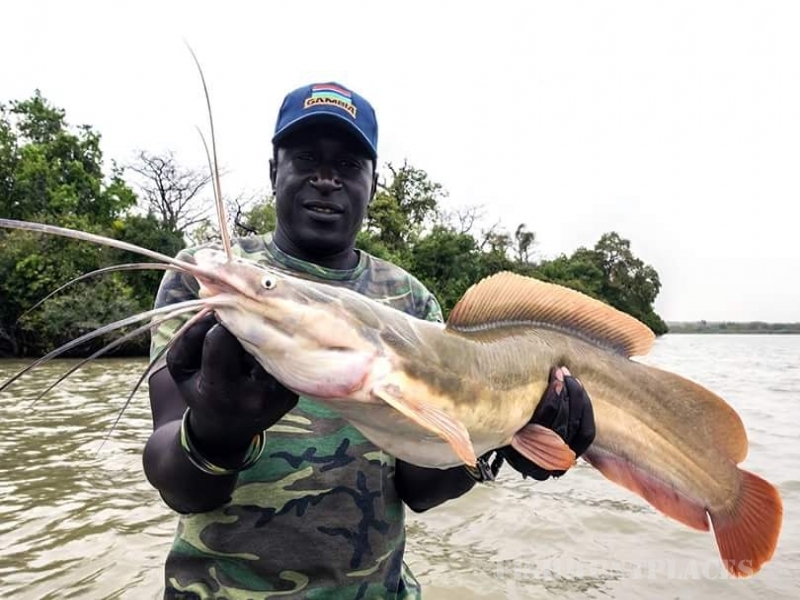 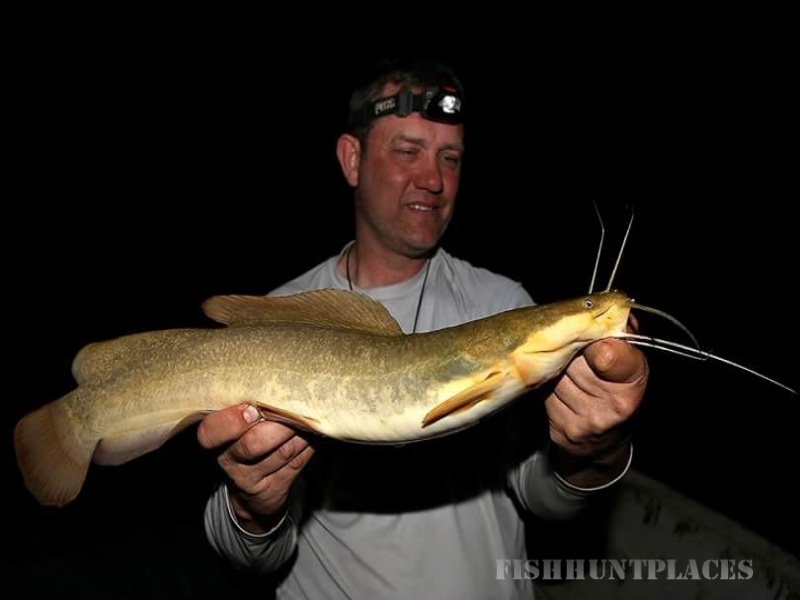 If you are an adventurous & imaginative Angler & enjoy the excitement of fishing abroad in countries who also provide a cultural and colourful experience then we invite you to share our passion! 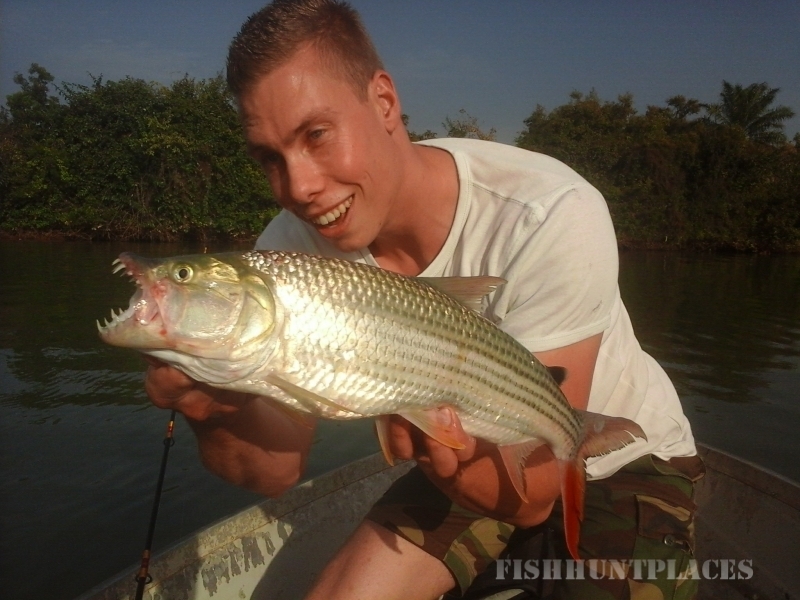 Join us & become an 'African Angler' and sample the great sport fishingopportunities The Gambia has to offer!